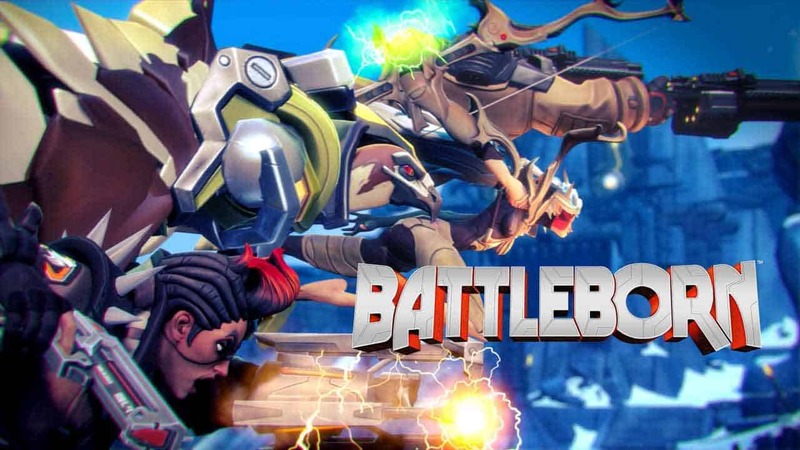 Gearbox Software today unveiled the contents of an exciting new update heading to Battleborn on Thursday, October 13th, as the developers are set to introduce a brand new competitive game mode to the popular online MOBA-esque title. Players will battle against near endless waves of invading Varelsi as they participate in intense 5v5 matches that progress through unique phases to provide different challenges every step of the way. The new 5v5 battle mode will run in rounds of 15 minutes as players compete to kill the most Varelsi and collect the masks they leave behind. Collecting masks will score your team points, with the first team to reach 500 being declared the victors. A simple mode made more complex and rewarding with the placement of a depository in the center of the map – creating the perfect battleground for members of each team as they attempt to defeat enemy players carrying the masks to the deposit. Titled Face-Off the new mode will be made available entirely for free for everyone that owns Battleborn, on October 13th. Furthermore the first Battleborn DLC Story Operation, Attikus and the Thrall Rebellion, will also be included.